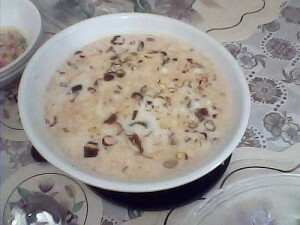 Basic Sheer Khurma Recipe recipe by maham at DesiRecipes.com. Crush the vermicelli . Remove skins from almonds and pistachios and cut finely.